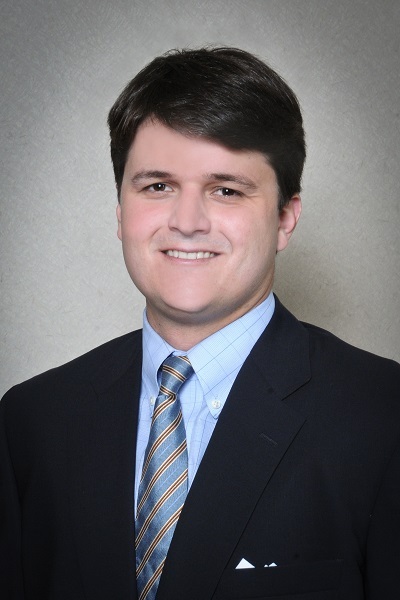 Walter joined the company in 2013 and works as a portfolio manager in our San Antonio office. He is involved in multiple areas of wealth management, focused primarily on investment/ client performance reporting. He is also responsible for trading, asset allocation & implementation, and auditing the in-house fixed income portfolios. Walter attended Texas Tech University where he received his undergraduate degree in 2009 with a Bachelor of Business Administration concentrated in finance. He graduated from the masters program at the University of Texas at San Antonio where he received his Masters in Business Administration with a concentration in finance.